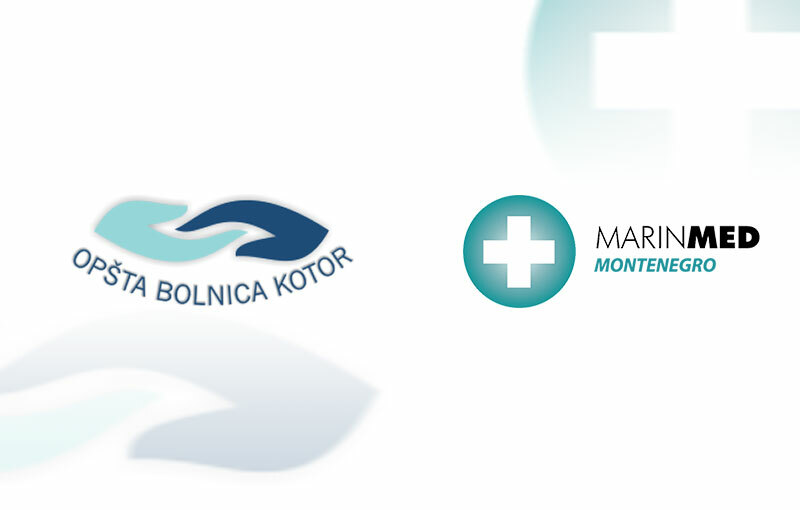 Marin Med Montenegro recognizes the importance of social and corporate responsibility in the Montenegrin society. With this in view, Marin Med Montenegro’s executive director Mr. Vladimir Perunovic has signed a donation agreement with Kotor General Hospital’s general manager Prim. Dr. Ivan Ilić. The donation exceeds Eur 400.000 and is intended for the refurbishment of the hospital’s accommodation units. Marin Med Montenegro continues with the investment into the health care of Montenegro which has been recently voted as Europe’s upcoming hottest destination.